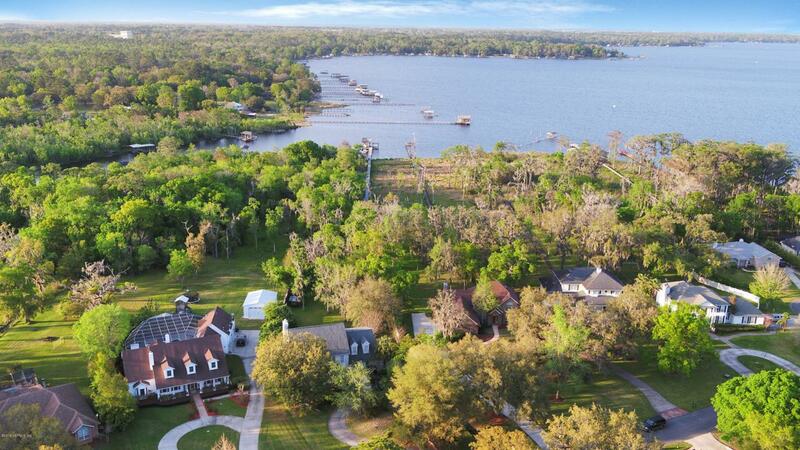 Come see this blissful waterfront estate with over 2 acres of lush scenery!! 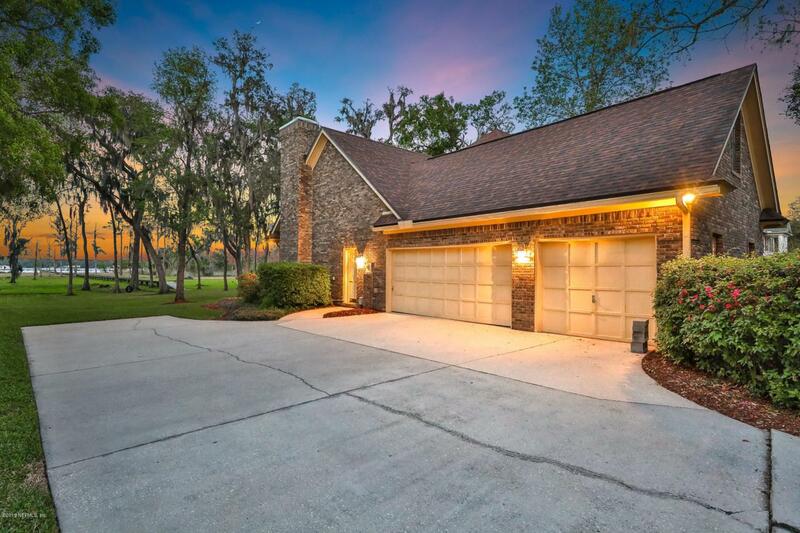 This house is a masterpiece of design and architecture featuring an open floor plan, fully customized landscaping with a fabulous cleared view to the lake, classic hardwood floors, handpicked granite countertops, Chef's Delight Kitchen, and so much more. 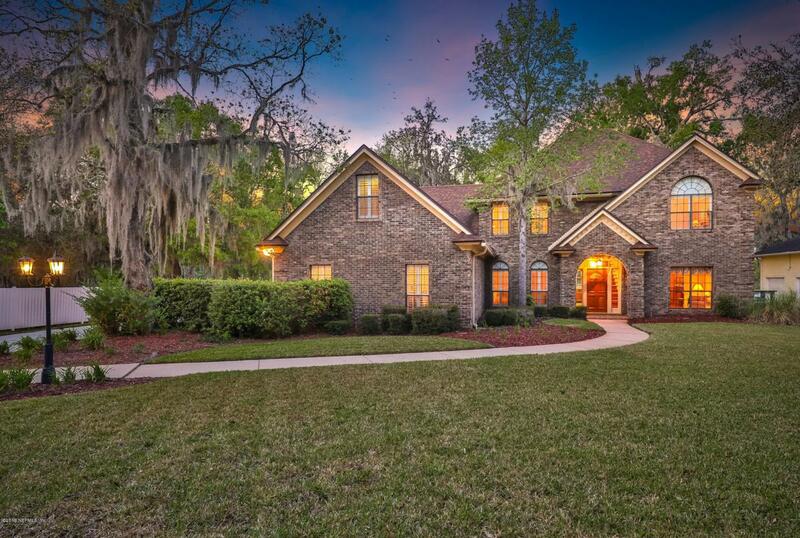 This 2 story home has 5 bedrooms, 3 bathrooms, multiple living spaces, a wood burning fireplace, and 3,400 heated sq. Around the home you have a private and serene retreat. 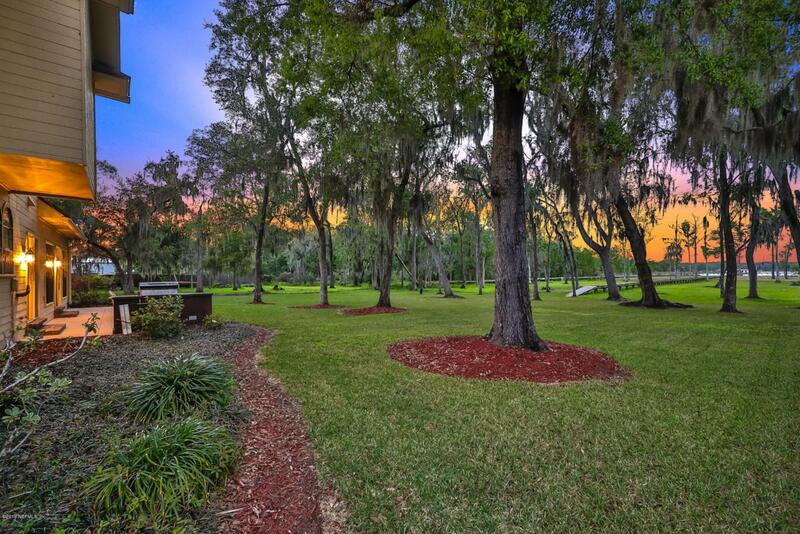 Conveniently you will have quick access to premium shopping, navigable to St Johns River through the lake, and dining for everyones taste! Sitting on the beautiful patio with the sunset makes the perfect way to end a long day or entertain family and friends. Schedule a showing today! !